ANASTASIA star Lila Coogan discusses the complexities of portraying the historical character and how she was able to make the role relatable to a universal audience. ANASTASIA will make its Chicago debut at Broadway In Chicago’s Oriental Theatre (24 W. Randolph) for a limited two-week engagement March 26 through April 7, 2019. For more information, visit www.BroadwayInChicago.com. 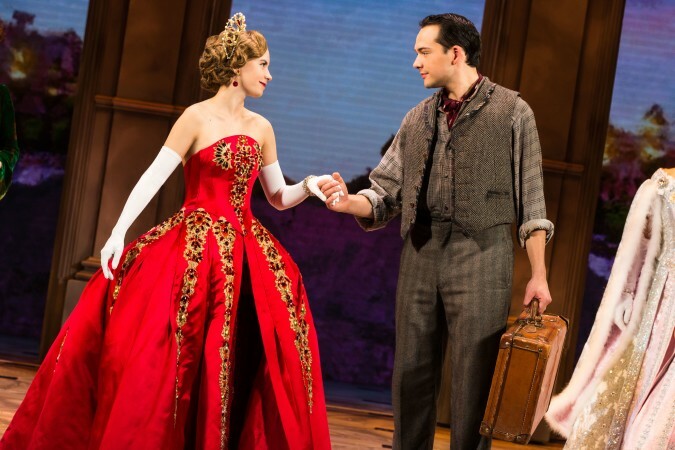 The new musical has played to sold out crowds on Broadway in addition to garnering multiple Tony, Drama Desk and Outer Critics Circle awards and nominations.